Orphan Black is awesome, you should REALLY check it out! 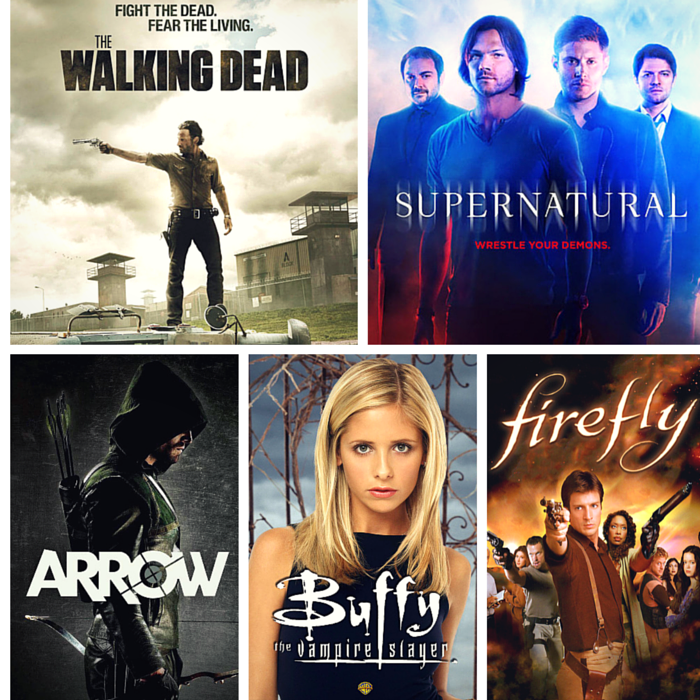 Bones (just finished going my Bones marathon haha), Hannibal, Merlin, the4400 - ugh soo many great shows ^^. Love the ones you mentioned as well. It's on my very long "check out" list :D I just started watching it a few weeks ago ^^ Really diggin' it! There are indeed so many great shows out there both finished and un-finished, it's insane!